You will find several household products you are able to use for cleaning black mold. This is a short list of commonly used items that are safe to use. We're open 7 days a week and available 24 hours a day. We can clean any home, business or commercial space 7 days a week. Lately, we have noticed that customer service has been pushed aside and making an extra dollar became the priority. 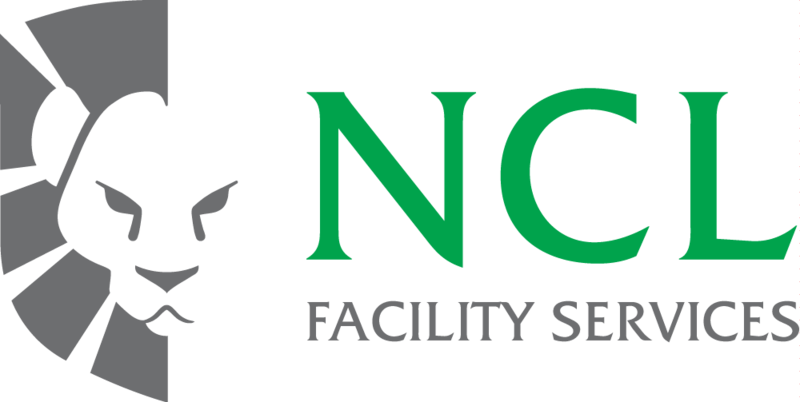 When we started NCL Facility Services we decided that customer service and the environment was to be our top priorities. The best building maintenance and janitorial services in Vancouver, BC.